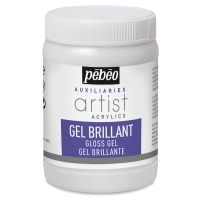 This opaque paste has a heavy texture for creating reliefs and coatings. 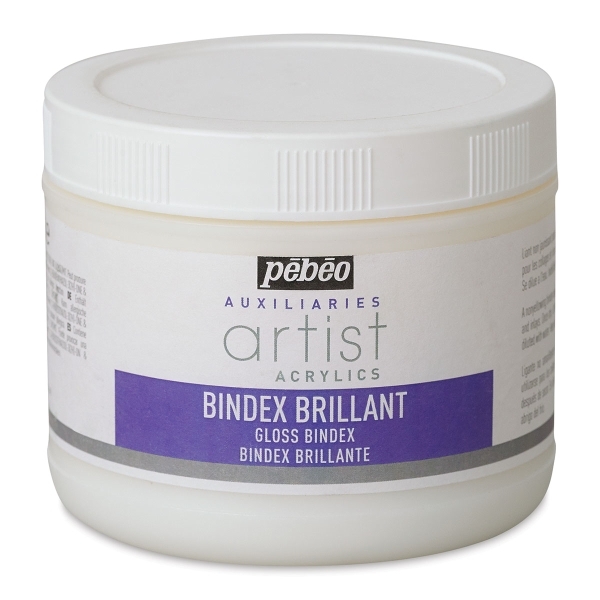 Mix it with acrylic color in the moist state and it retains imprints and volume. 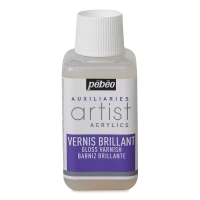 It dries to a matte finish, does not crack, and can be sculpted and rubbed down when dry.